In times for the Blues to make their way into the playoffs. 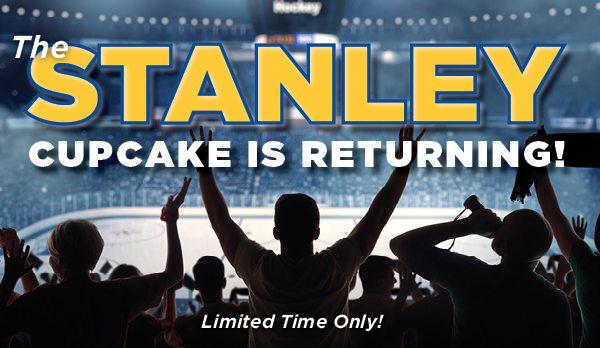 The Cup is bringing back the STANLEY CUPcake! 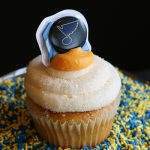 Blues keep winning, we keep baking!